Salmon, Idaho, located in Lemhi County, is nestled between the Beaverhead and Bitterroot Mountain ranges, next to the Frank Church River of No Return Wilderness. Salmon, Idaho is an outdoorsman’s paradise. It is not uncommon to see white tail deer within the city limits and along the river beds. Elk, mule deer, bear, cougar, and wolves are abundant in the mountains. 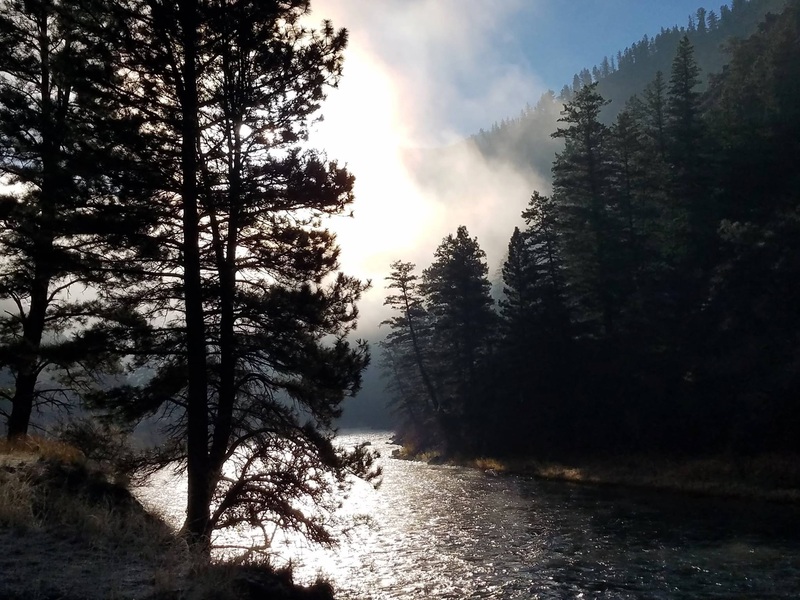 Additionally, the area is known for its Steelhead fishing on the Salmon River and hosts many white-water rafting adventures. When looking for a home in Salmon, there are many residential homes within the city. There are also many farms and ranches in the area, which maintains Salmon’s rural-country lifestyle.